Dr. Madtes is a pulmonary and critical care specialist whose expertise is in lung injury repair process, cell biology, and respiratory system. He is also involved in the Lung Cancer Early Detection & Prevention Clinic. 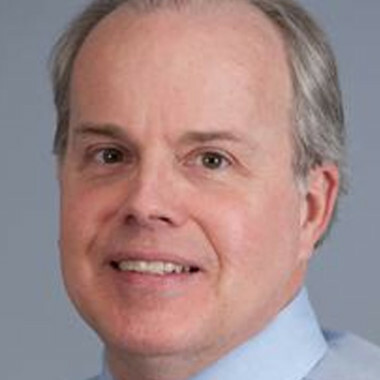 Dr. Madtes has more than 20 years of experience in pulmonary problems among cancer patients. He understands the importance of early diagnosis of lung cancer and has a special interest in using minimally invasive methods for early lung cancer detection. In addition to his clinical expertise, his research focuses on the identification of gene expression profiles in lung cancer and in radiation-induced lung injury. 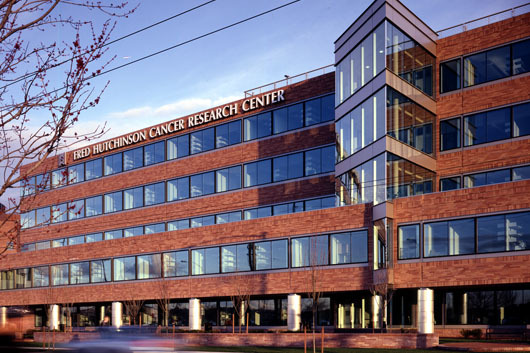 The Seattle Cancer Care Alliance/University of Washington Medical Center is a multidisciplinary group practice accountable care organization.